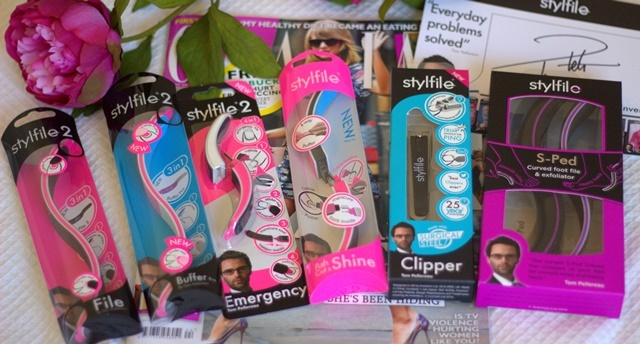 The Push, cut and shine file is a nail hero! 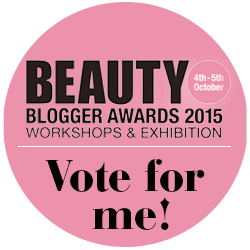 I love that I can push back my cuticles, neaten the edges and dry skin along buffing my nails all with one easy tool and I love the handbag-sized emergency tool. For my feet…now that its bare feet weather I am so grateful for this S-Ped, the shape follows the shape of the foot making it easy to use and quicker to get baby soft and smooth feet. Time to dust off my flip-flops!